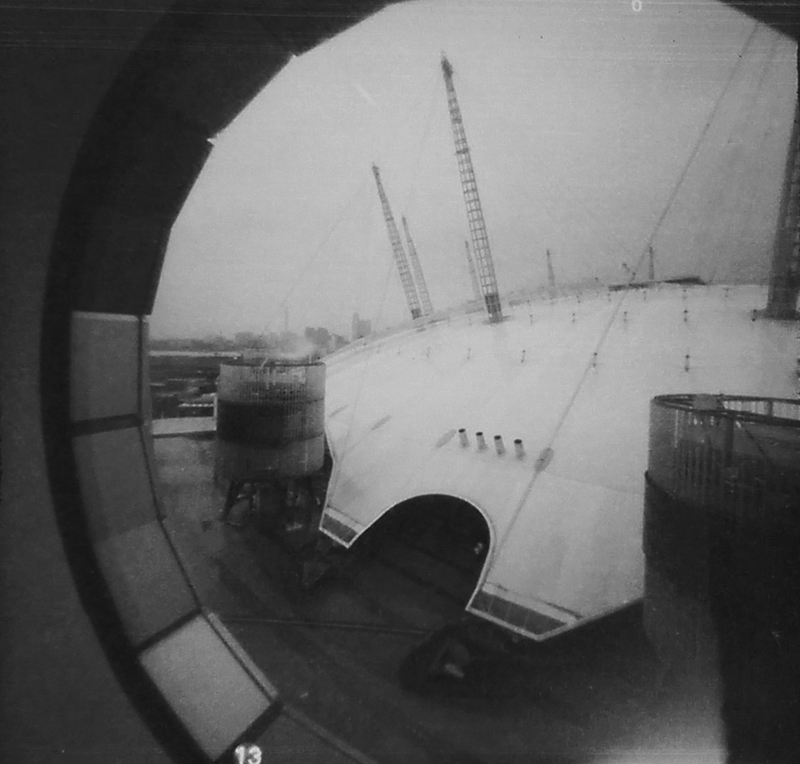 As promised, and a little late I know, my apologies… Some pinhole photographs from Proto 2! (Ticker tape, klaxon horns, ‘splosions!!!) 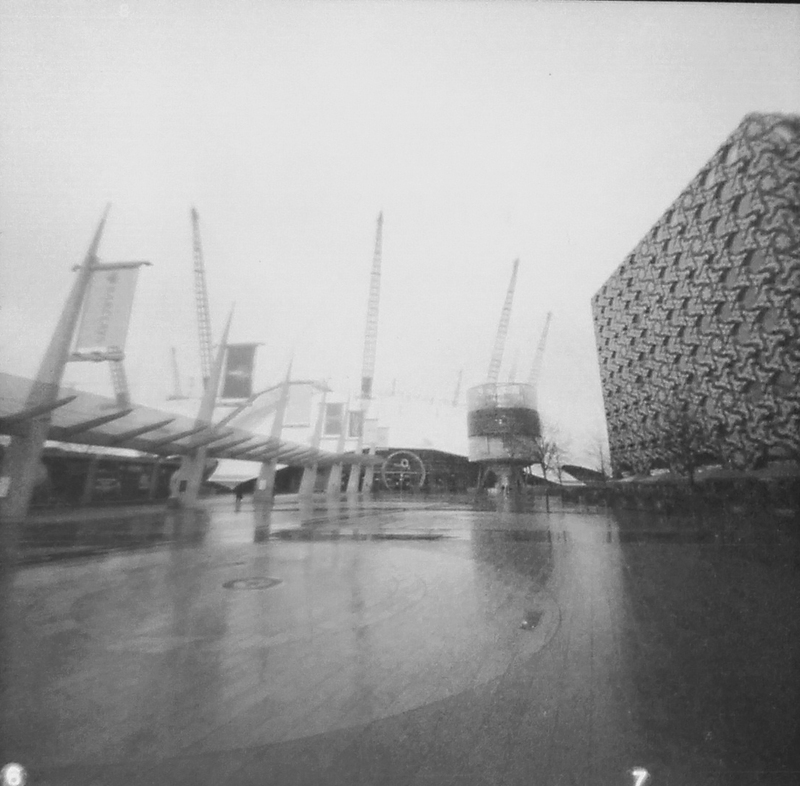 These were shot on Fomapan 120 ISO 400. I developed them at home and photographed them using my smartphone, ran them through Photoshop and inverted the image, BOOM. I’m sure they could be clearer but I did the best with whats I gats.